Ever since I was a little kid, I remember getting a new ornament every Christmas. 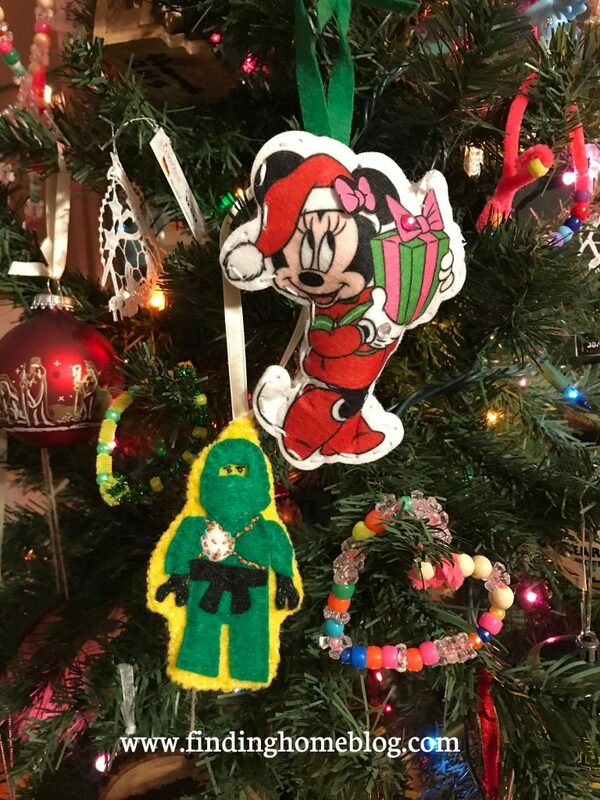 My mom even had these cute little knitted bags that she would set next to our stockings each year, with our new ornament inside. So when I started having kids of my own, I knew I wanted to continue this tradition myself. 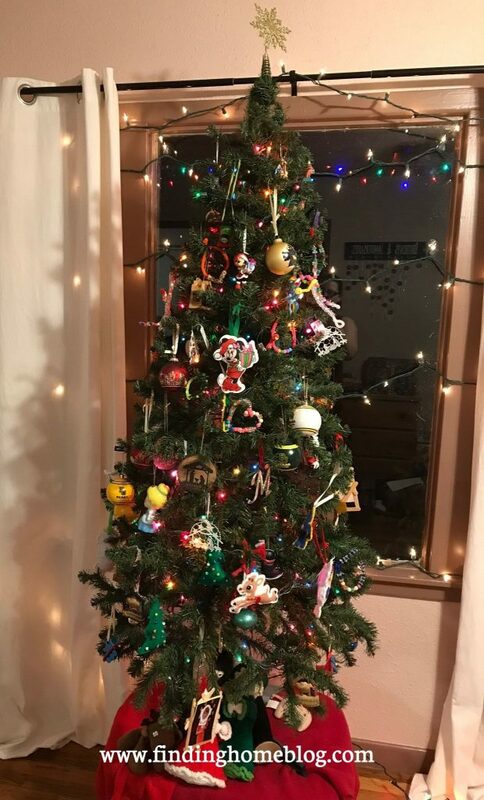 This Christmas ornament tradition started because my mom wanted us to have our own personal ornament collections by the time we were grown up and left the house. That way, when we moved out on our own, we would have the beginnings of a collection of ornaments to decorate our own Christmas trees. Obviously that doesn’t apply if you do themed trees or all of the colorful orb ornaments or something like that, but I’ve personally always preferred the hodge podge look of personal ornaments for my own Christmas tree. My parents gave us quite a few ornaments over the years, a lot of which were nativity scenes or Jesus-related. I think those are great, and there are so many beautiful interpretations of the Christmas story. So I want to be sure to include some of those in my kids’ Christmas ornament collections too. But so far? We’ve stuck with mostly things they’re interested at the time. That means that this year, my boys are getting Pokemon ornaments. My bigger girls are getting Minnie Mouse and Mickey Mouse. And the baby is getting a “My First Christmas” ornament, because those are cute and she’s a little young to have a specific interest just yet. The kids also get ornaments from other relatives, and they’re already starting to build up a pretty good collection. It makes me happy to know that when they go out on their own, they’ll have all these memories on their Christmas trees, and they can see how their favorites changed over the years. 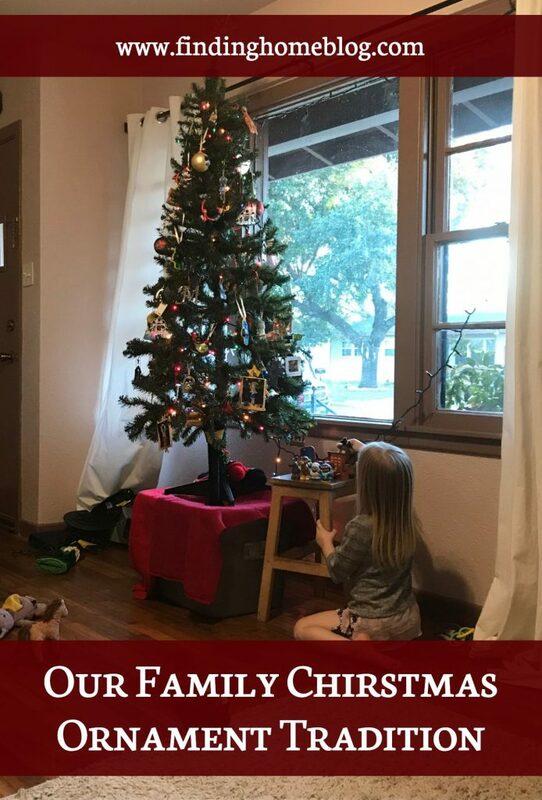 And if you want to get started on this tradition, but your shopping time is pretty much gone, know that there have been at least a couple years where we ended up picking ornaments from the clearance section a few days after Christmas – it’s totally okay! The kids actually got to help pick their own those years and they thought it was so much fun. Do you have any special traditions you do at Christmas?